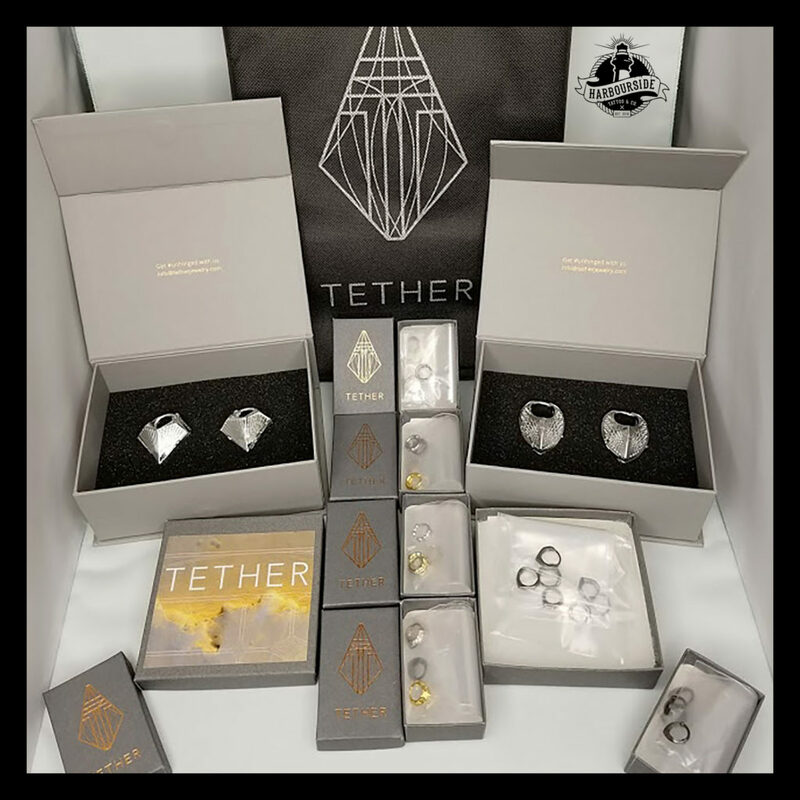 Tether Jewelry Now In Stock! We now have gorgeous new hinged clickers and ear weights by Tether Jewelry! Visit us at Harbourside Tattoo and check them out in person!